Our Quality Inn hotel in Marquette, MI has the value you are looking for when you travel. 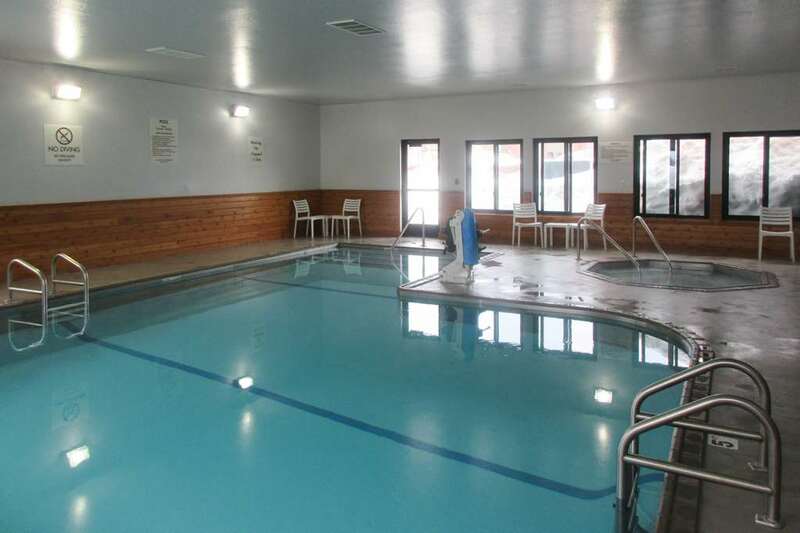 Enjoy a variety of amenities and friendly service when you stay at our affordable hotel in the Upper Peninsula of Michigan. Amenities include free WiFi, free hot breakfast, free coffee, afternoon tea and a fitness center, sauna and spa. Guest rooms feature microwaves and refrigerators, flat-screen TVs, coffee makers, hair dryers and irons and ironing boards. Our property is located near popular attractions like the Superior Dome, Presque Isle Park, Sugarloaf Mountain, Lakenenland Sculpture Park, Historic downtown Marquette and Blackrocks Brewery. Pets Allowed. 25.00 USD per pet per night. 2 pets per room upto 50 lbs.